The conversion takes time which depends on the file size, your Internet connection speed and available resources on our servers. . 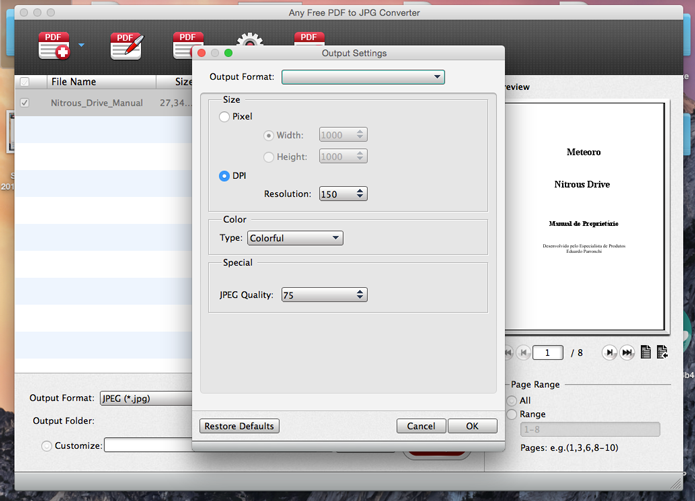 If the file cannot be converted the reason of the fail is shown in red. 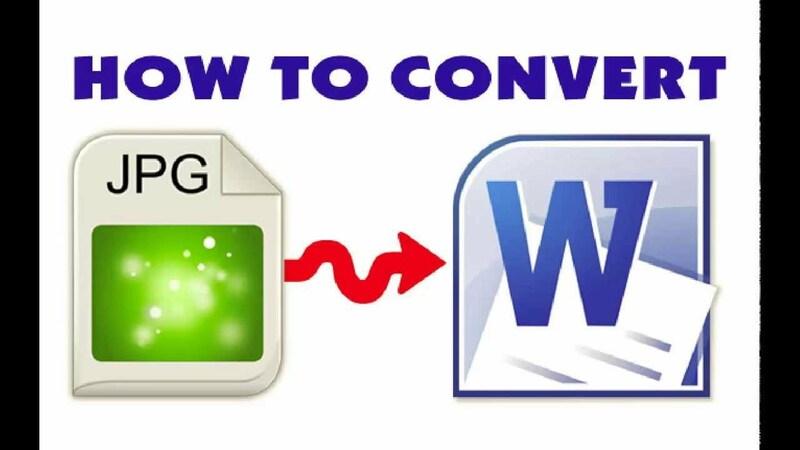 The file is sent to our server and the conversion starts immediately. 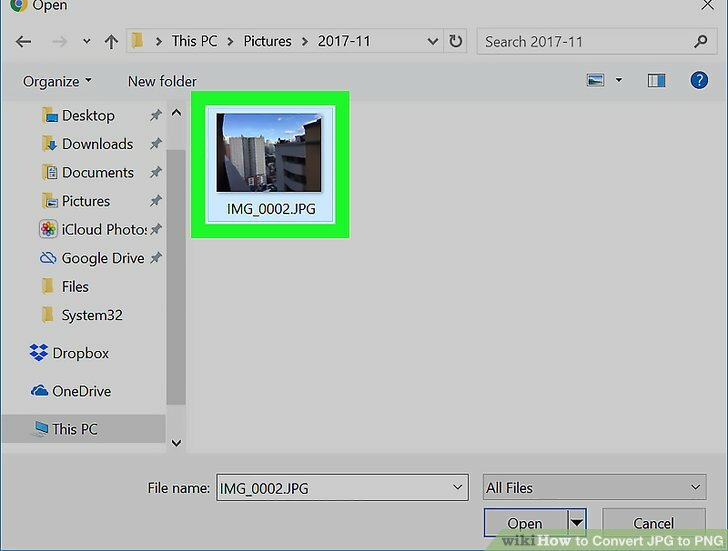 When the file is converted it's returned to the same browser window don't close your browser.